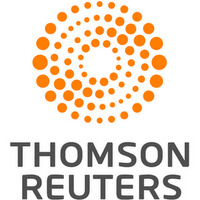 Nov 13 (Reuters) - U.S. 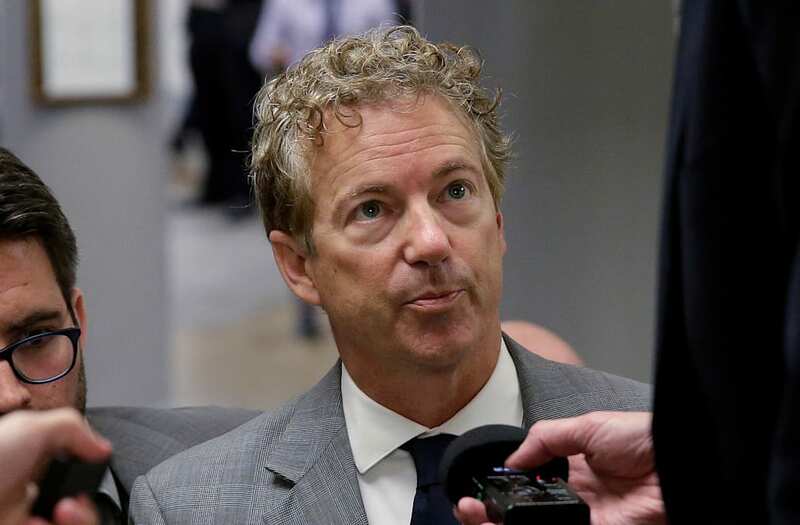 Senator Rand Paul of Kentucky said he returned to work on Monday, more than a week after he suffered six broken ribs when tackled by a neighbor while mowing his lawn. "While I'm still in a good deal of pain, I will be returning to work in the Senate today, ready to fight for liberty and help move forward with tax cuts in the coming days and weeks," the Republican senator Paul said on a Twitter post. The man accused of tackling Paul and breaking his ribs, Rene Boucher, 59, pleaded not guilty on Thursday to a misdemeanor assault charge, a court official said. Boucher is charged with fourth-degree assault causing minor injury, for which he faces up to a year of imprisonment if convicted. A pretrial hearing was set for Nov. 30. Boucher's $7,500 bond requiring him to keep a distance of at least 1,000 feet (305 m) between himself and Paul remained in effect. Paul, 54, told police that Boucher came on his property in a gated community near Bowling Green and tackled him from behind, the Bowling Green Daily News reported, citing an arrest warrant. Paul previously said on Twitter he suffered the broken ribs from the Nov. 3 incident and that X-rays showed a pleural effusion, which is a buildup of fluid in the tissues that line the lungs and the chest. Media reports have said Boucher, also a physician like Paul, had a long-running dispute with the senator. The Kentucky State Police and the Federal Bureau of Investigation are investigating the incident, according to Warren County Attorney Amy Milliken. Citing unnamed sources, Fox News reported on Thursday that Paul had been told federal charges were expected in the case.